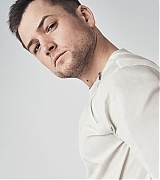 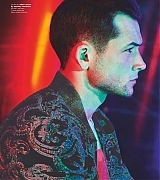 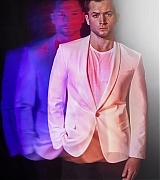 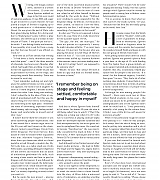 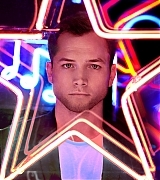 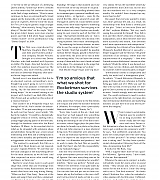 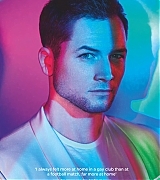 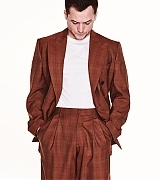 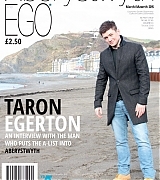 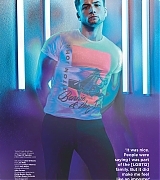 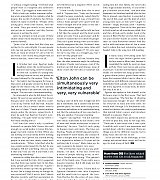 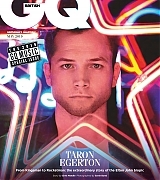 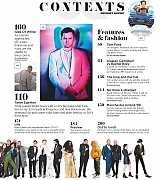 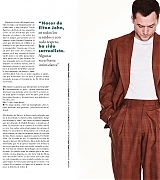 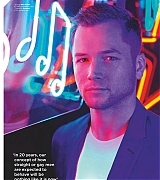 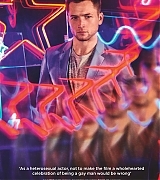 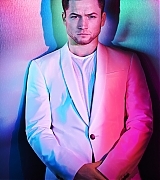 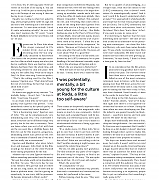 Taron Egerton Online | Taron-Egerton.Com Aberystwyth EGO March 2015 Scans – Taron Egerton Online | Your Premiere Source on Taron Egerton Since 2014! 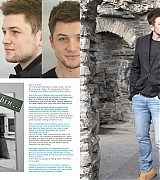 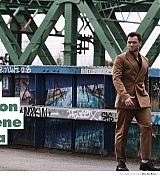 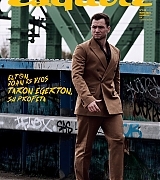 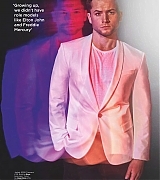 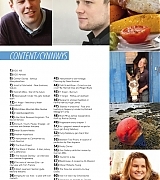 I’ve finally added scans of Taron from the March issue of Aberystwyth EGO. 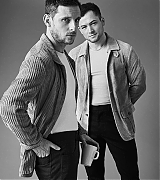 Check them out below and make sure to purchase your copy by going to their official site!